Sine Die is a Latin sentence which means: without a deadline - on an undefined day. SineDie started as a ProjectRoom inside the KH Tacheles in 2008, first in the NEWgallery then splitted between the NEWgallery and the ProjectRoom. The ProjectRoom was part of my studio. I am an artist. But yes, I do curate exhibitions as well. If you prefer, I organize shows, I think about projects involving the artists I want to promote. Maybe I am an artists' promoter. To be a curator (or whatever you think I am, I don't mind) is a very important part of my very personal artistic process. So, let's call it just one of my artistic projects (and it is, indeed, when you are curious enough and you go to visit my website). 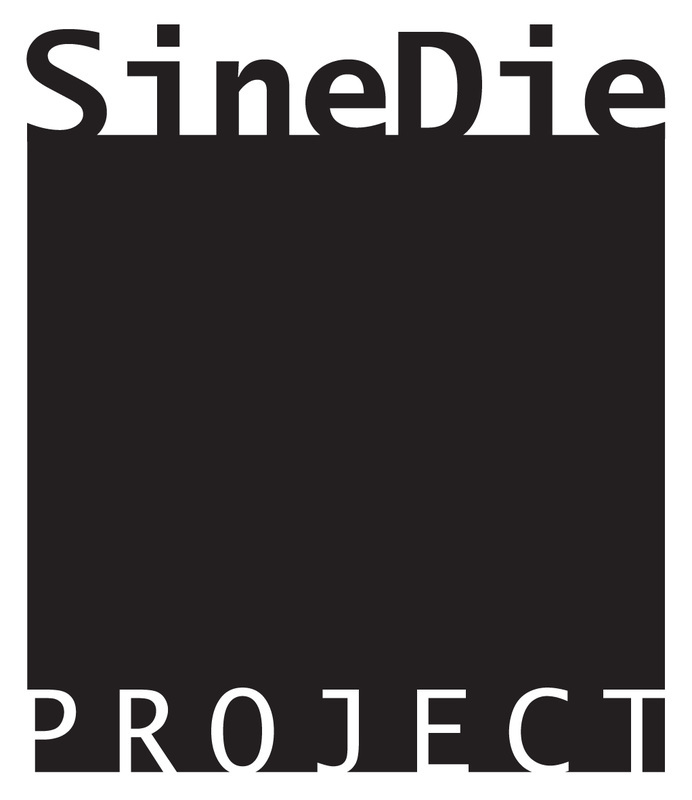 Now I consider the SineDie a kind of statement for what is, to me, being involved so personally in the art world (maybe as an outsider, maybe not) and I group under this name all the projects I managed since I'm living in Berlin (2008) and the projects I will follow in the future. So, briefly, to be clear, SineDie is me loving to cure, to heal, to support my colleague artists (and I don't consider this as a "conservative" statement at all)! From the end of 2013 on I founded EDIZIONI INAUDITE. Edizioni Inaudite is an INDEPENDENT Art Publishing Project born in October 2013 from the initiative of artist Barbara Fragogna and the collaboration of Claudia Di Giacomo. Gli Irrilevanti ("the irrelevants") is the name of the first book series. Divided between Berlin and Italy Edizioni Inaudite attaches a lot of value to its Italian origins while keeping its look at collaborations with international artists, ranging from photography to painting, from poetry to food translation.